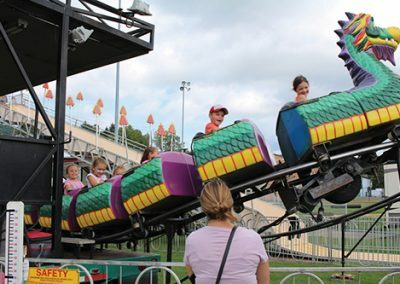 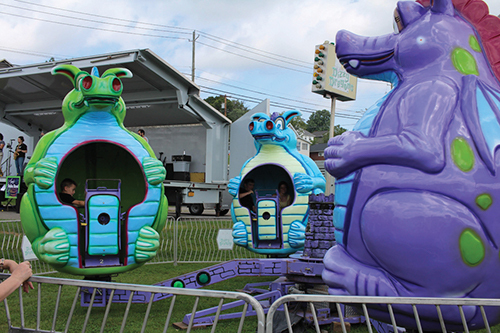 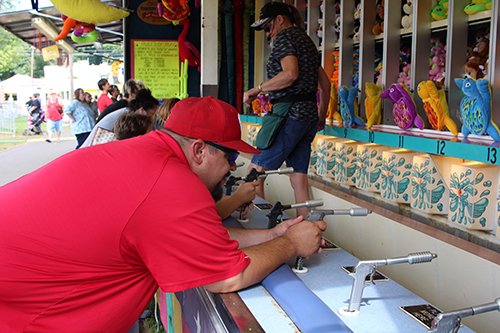 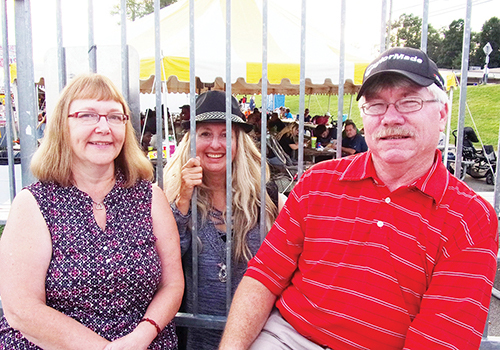 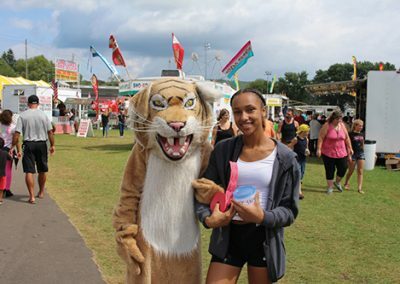 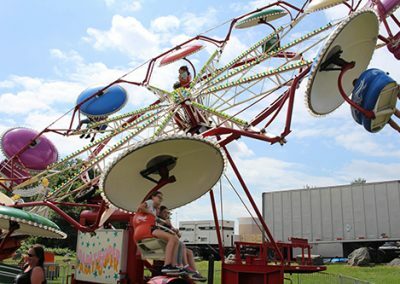 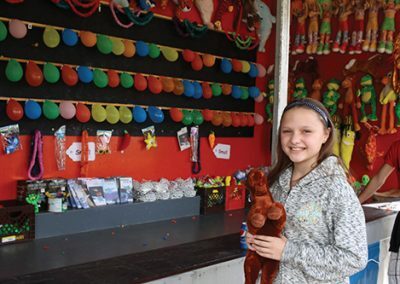 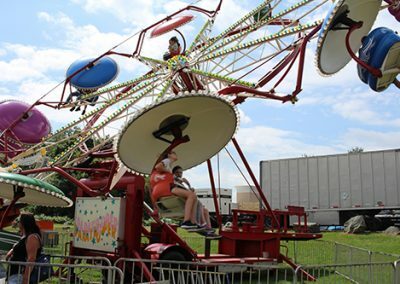 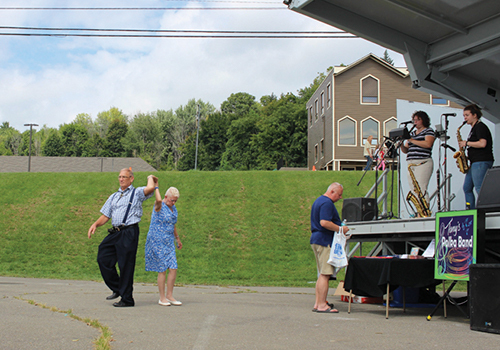 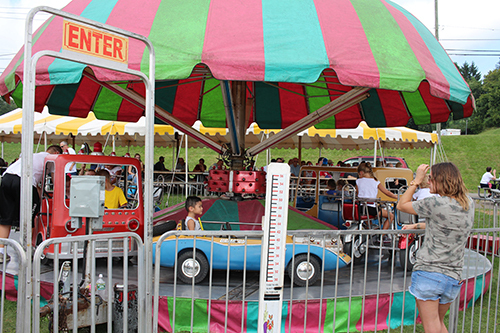 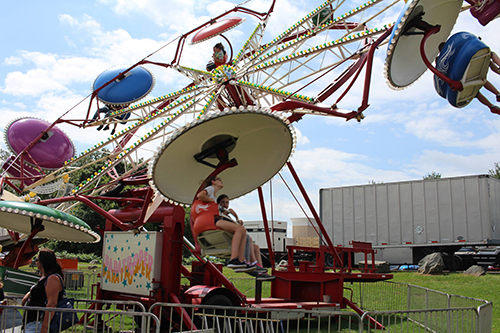 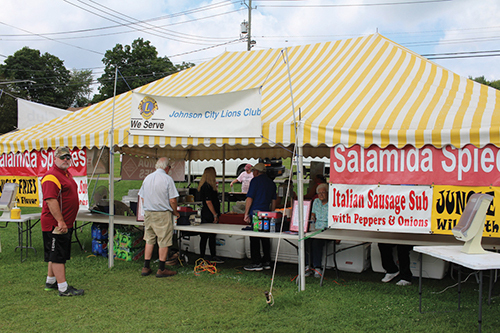 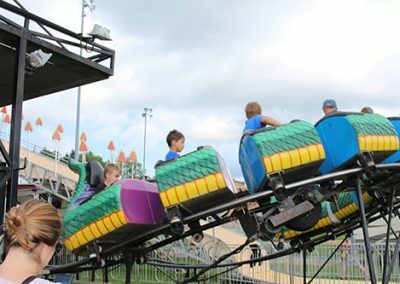 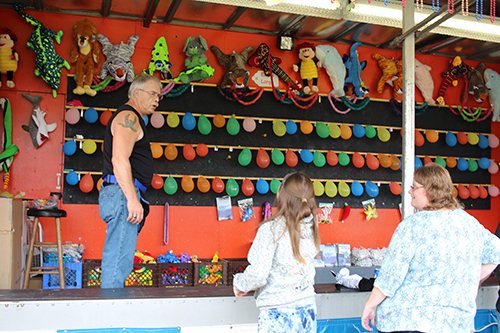 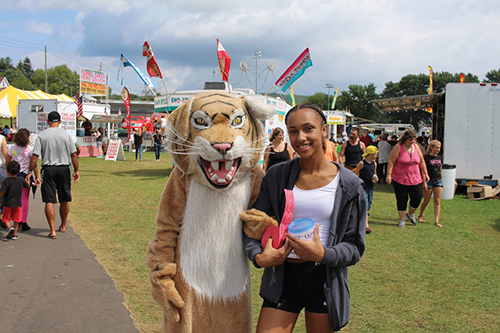 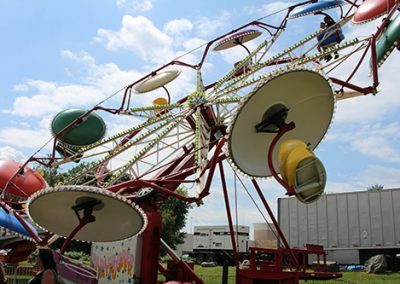 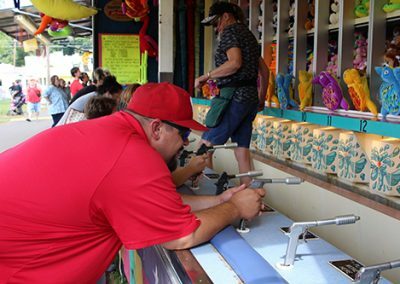 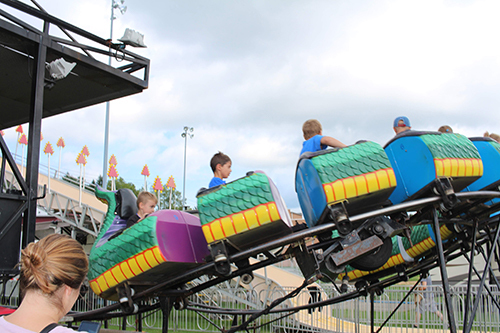 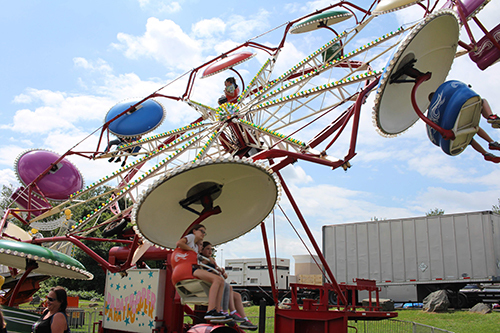 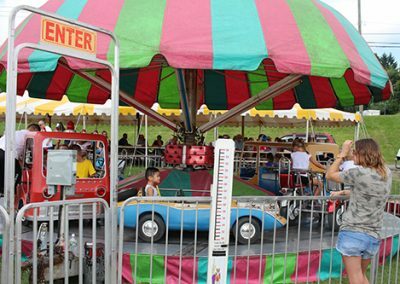 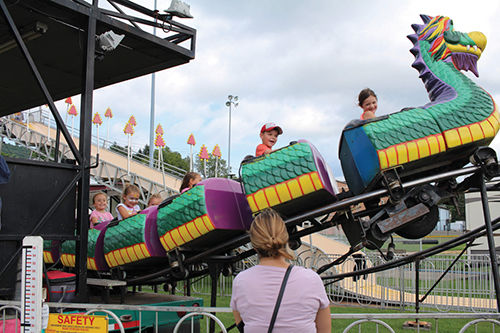 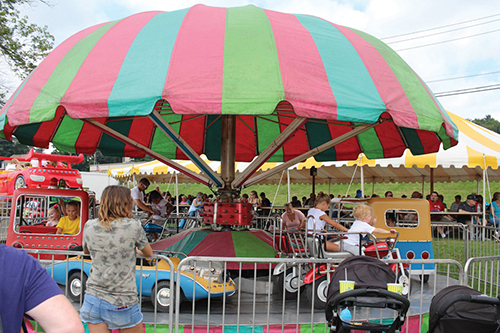 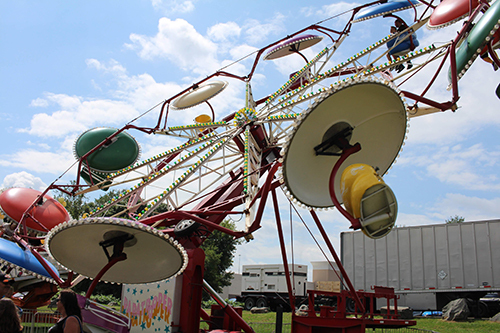 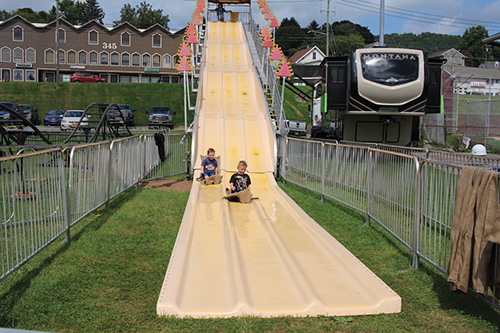 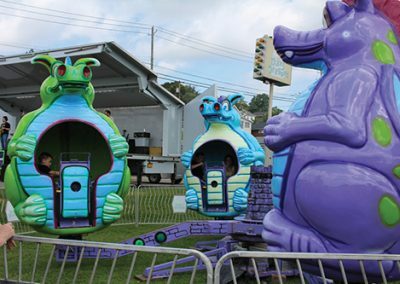 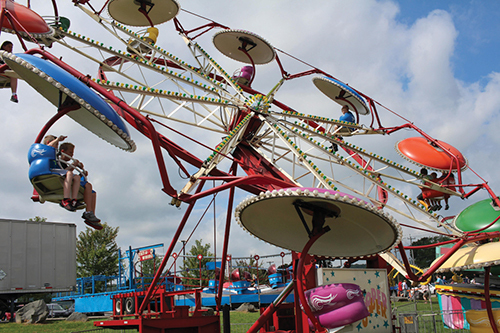 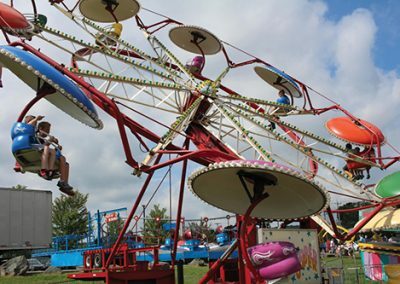 One of our favorite events is the annual Johnson City Field Days. 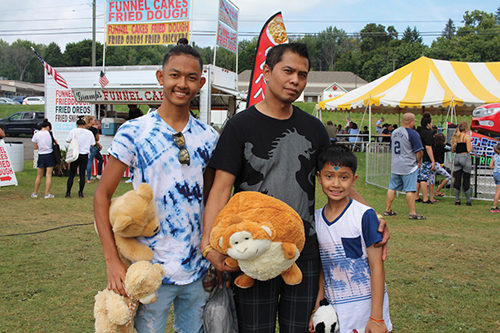 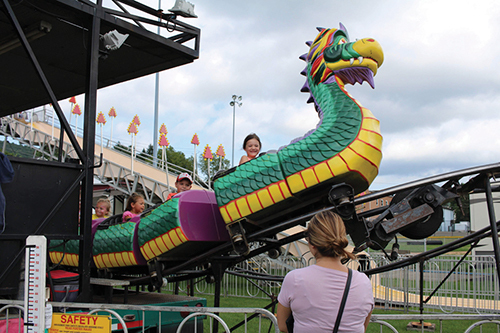 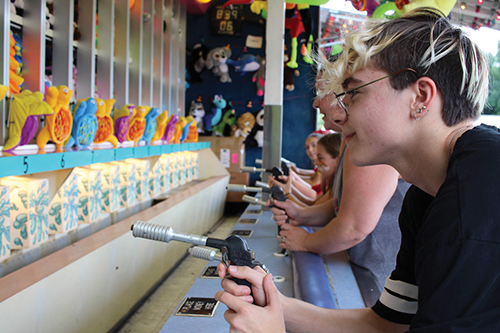 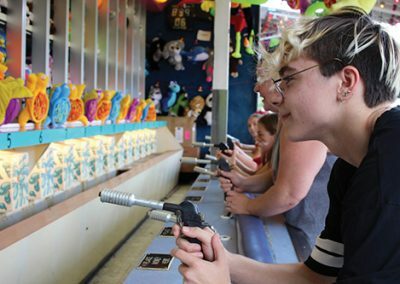 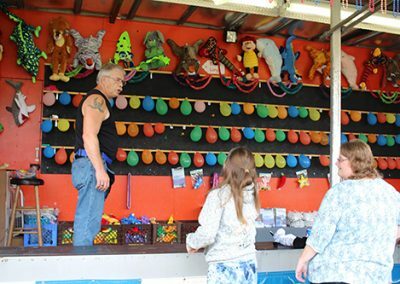 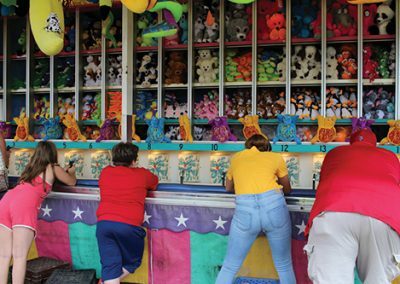 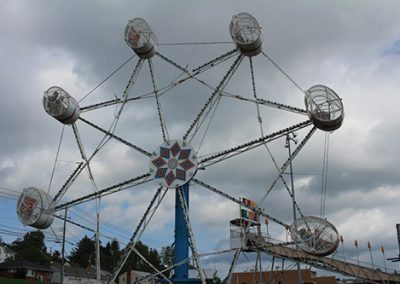 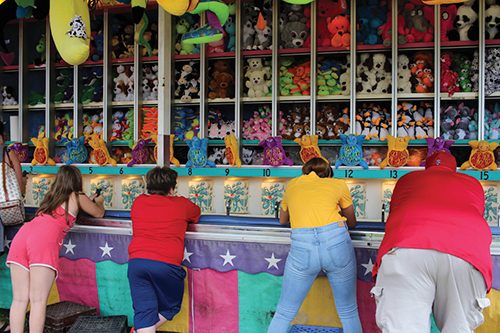 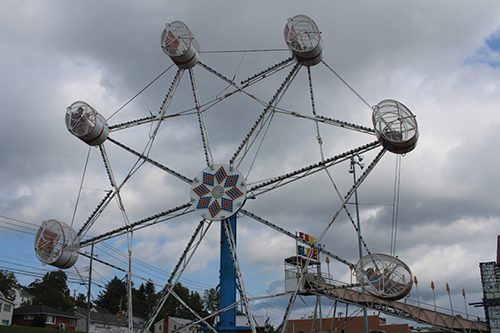 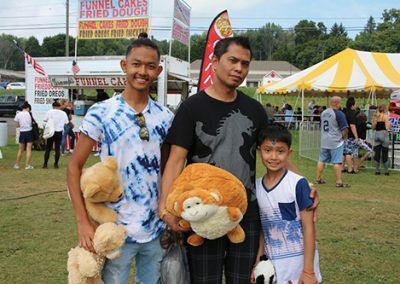 4 days of food, rides, games and fireworks celebrating the end of summer. 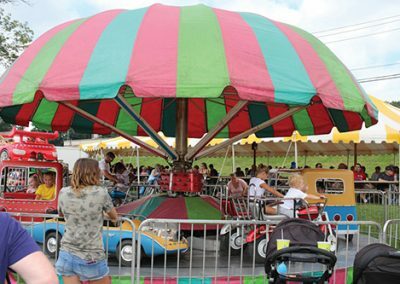 This event is a long standing tradition in the JC Community that offers a fun way for families to celebrate the end of summer while at the same time supporting local non-profit groups. 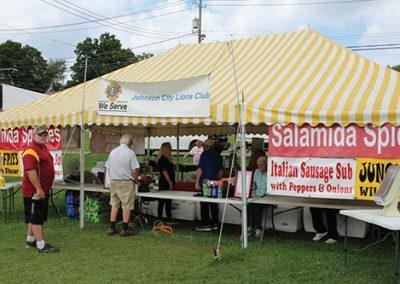 My Town wants to thank the Johnson City Celebration Committee, a volunteer organization headed by Co-Chairs Kim Cunningham & Harry Lewis for organizing this event. 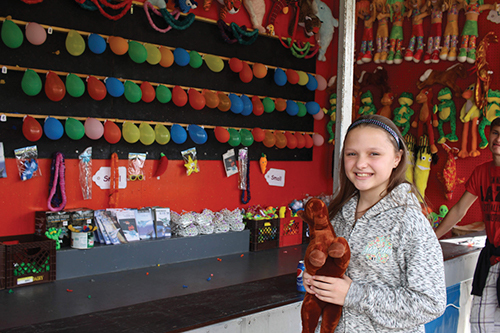 They spend most of the year planning and preparing for the Field Days and they really outdid themselves!